It’s been more than a month since The International 2017’s conclusion. Now we can finally put a pin in this round of roster shuffles, take a look at the new teams, and see what the future of the DotA 2 Pro Circuit, and Valve especially, has in store for us. 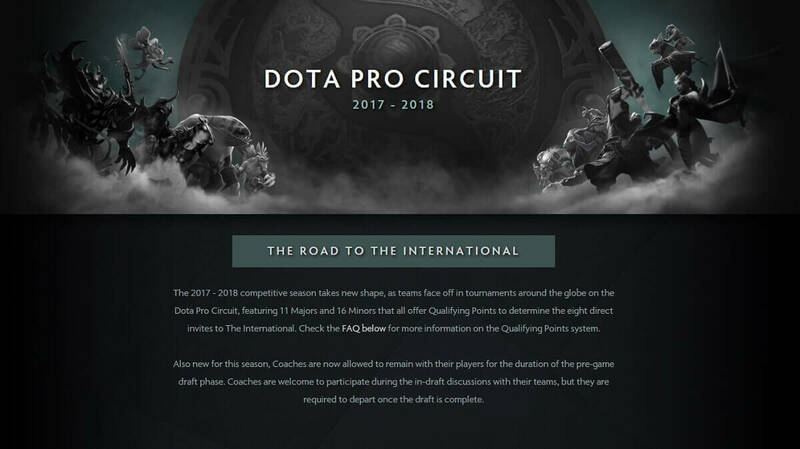 What is the DotA Pro Circuit? 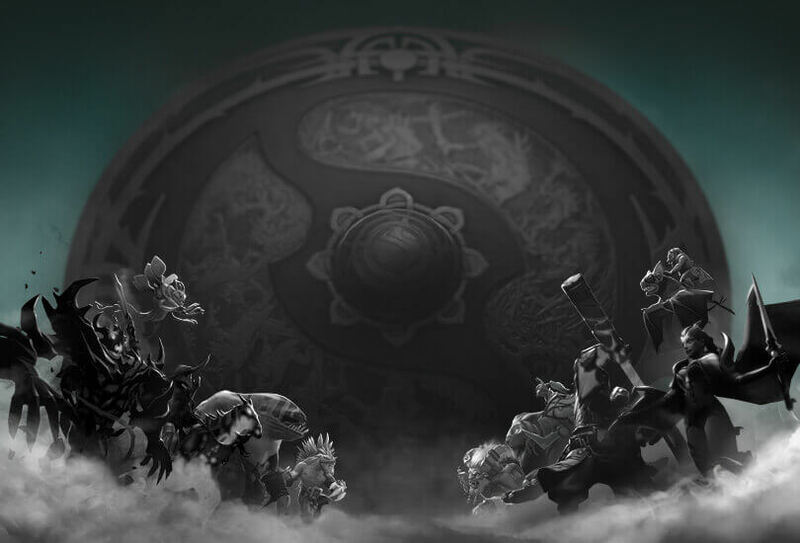 Exactly two days ago, Valve made a big announcement describing the features of what will be the DotA Pro Circuit. It will be an eight-month season, during which teams will compete with the aim of getting the Qualifying Points. These points will guarantee a direct invitation to the next TI. Valve announced the plan for 11 Majors and 16 Minors. 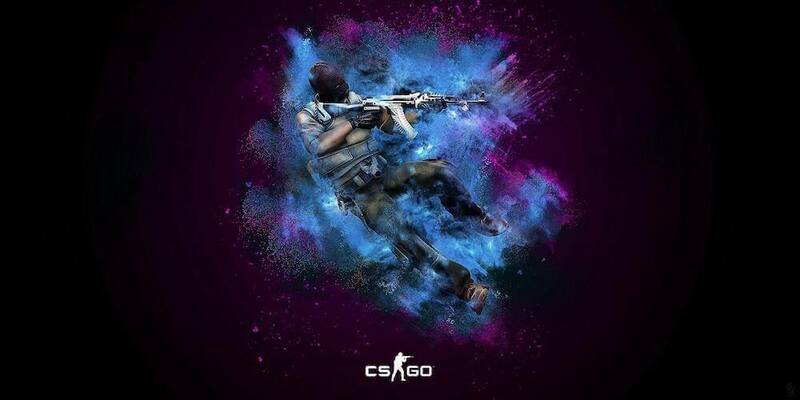 The Minors are tournaments with a smaller prize pools and will give fewer points, while the Majors will have a base prize pool of at least five hundred thousand dollars and will give more points. Additionally, Valve has also updated the bureaucratic side of the Pro Circuit. They recently completed an extensive tournament registration page, regarding Major and Minor Registration. For all those interested, we take a look at the Step One. Up until September 22nd, teams can be reformed and players can leave previous teams and accept new invitations. The 2nd Phase, where new teams will be registered and players will be able to accept invitations, will end on the 5th of October. After that, the rosters will be frozen. How Do Qualifying Points Work? In particular, all Minors seem to give 300 points each, with only one ESL 400-point tournament. The Majors, on the other hand, are almost all 1,500 points each. The exception is the last Major, which is still to be announced and will be worth 2,250 points. The points will be earned based on the rank: The first place team will take home 50% of the points, second place is 30%, and the third and fourth only receive 10% of the total points. For some tournaments, the distribution will be 15% for third place and 5% for 4th. One important clarification is that the points are earned by the players, not the teams. Each player earns all the points and if he changes rosters, he will take points with him. For example, say a player wins a Major and brings home 750 points. However, if after a while the player decides to leave the team to look for luck elsewhere, he takes his points to his new team. Another slight clarification is that only the top three players will count for the team score. Finally, the eight teams with the highest scores will be invited directly to The International 2018. All of the others will have to try their luck by competing in the qualifiers. The FAQ section says that the points will not be a discriminating factor in choosing the teams to be invited to TI qualifiers. However, they could play a crucial part. In addition, invitations to the Minors/Majors are all at the discretion of the organizers. Moreover, the points will not be taken into account when these organizers distribute the direct invites. The first tournament will be a Minor, the Starladder i-League Invitational Season 3. 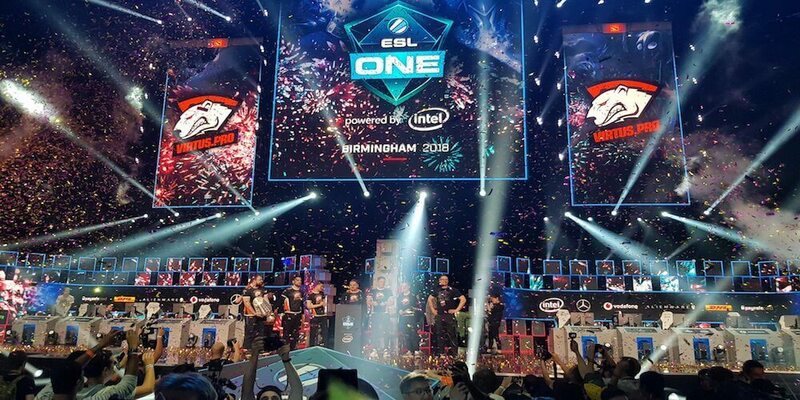 The first Major will be the ESL ONE Hamburg 2017. The competition will take place in the Barclaycard Arena of Hamburg from October 26th to the 29th. For this season, coaches will be able to stay with the players during the Pick/Ban phase. However, after that, they will have to leave the stage before the beginning of the game. Finally, a bit of recognition for a role that is as important as the team itself. 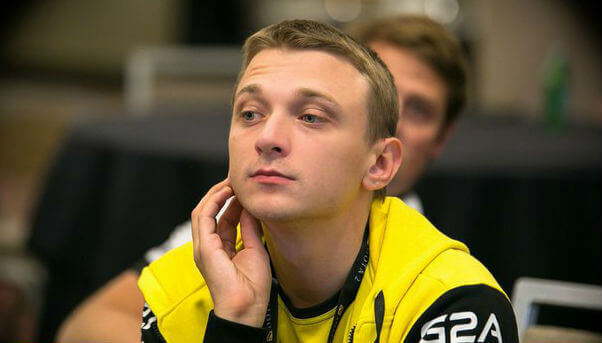 DotA 2’s coaches are some of the most important figures in the competitive world. The bigger teams have two or three coaches, each with their specific tasks. Having a coach like Zhang “LaNm” Zhicheng or Ivan “Artstyle” Antonov during the pick and ban can be heaven for the captain. A captain often has to think about a lot of different strategies and try to figure out every single possibility. The year is almost over and it's the perfect time to look back at the most successful CS:GO players of 2018. Enjoy our official ranking. 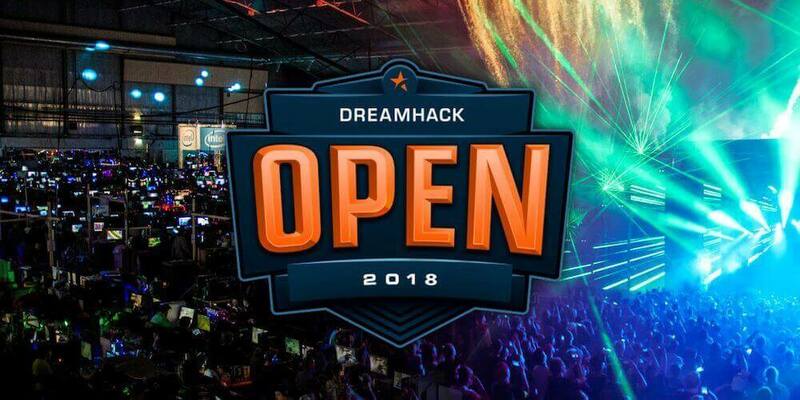 The DreamHack Open Winter 2018 CS: GO tournament in Sweden is coming your way. The competition includes some of the most talented teams in the West. 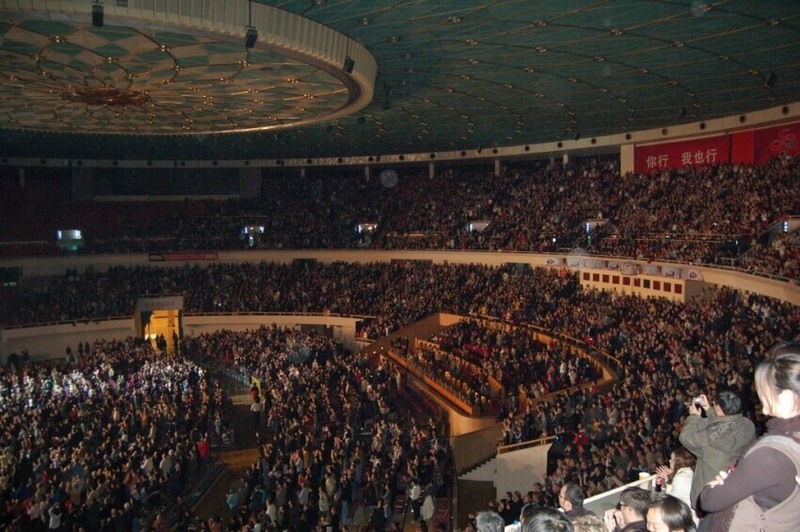 ESL One began in 2014 with the first edition based in Cologne, Germany. Since then, the competition has several editions across the word in New York and Katowice. It will take place in the Brazilian city of Belo Horizonte. 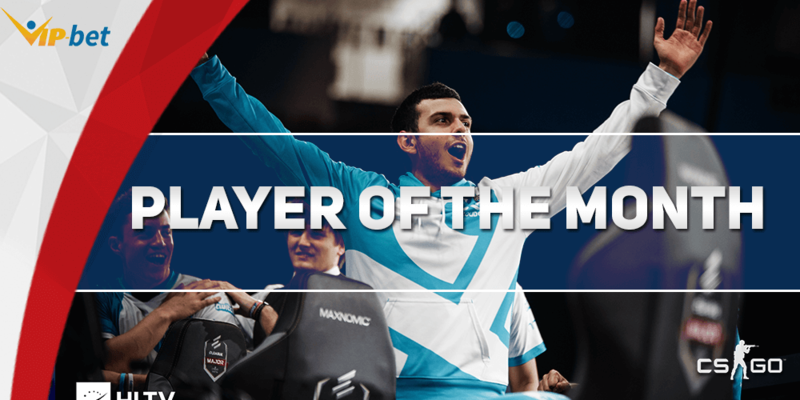 January is behind us and with that it is time for our Player of the Month articles! Ladies and gentlemen, we present to you - Tarik Celik or just Tarik!